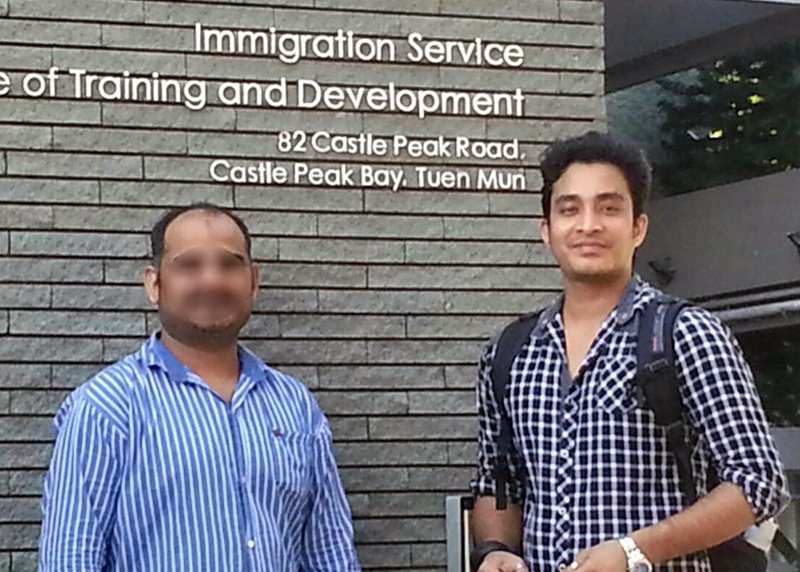 On 23 July 2015, Vision First was contacted by a member who alleges that Immigration deported him to Nepal with questionable tactics, prior to the commencement or completion of USM screening. Why was the refugee jailed for illegal entry after 2 years on bail? Why does the refugee complain that Immigration officers “forced me” to sign documents? Why was the refugee threatened with imprisonment if he didn’t sign? Why didn’t Immigration translate and provide copies of such documents? Why wasn’t the USM screening completed, if commenced at all? 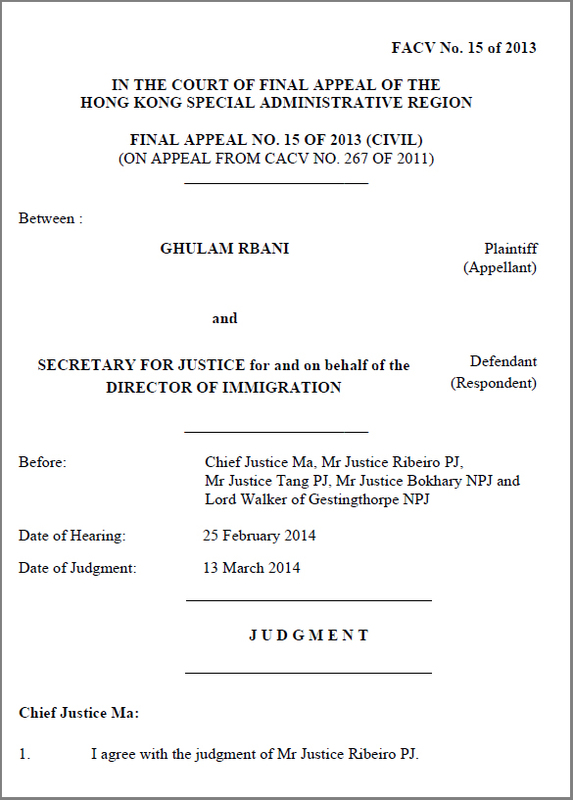 If a USM Notice of Decision was issued, why wasn’t a copy given to the refugee? Why didn’t an interpreter translate the Notice to the refugee? Why was the refugee denied the right to appeal? How did the assigned duty lawyer defend the refugee? Did the duty lawyer ensure a high standard of fairness? May 6th of 2015 is likely to be a day many refugees detained by the Director of Immigration at the Castle Peak Bay Immigration Centre (CIC) will not easily forget. The Refugee Union had taken instructions from over 30 detainees to arrange a legal visit by a pro bono legal team to advise them on their asylum claims, the legality of the asylum claim procedures, conditions and legality of detention and to secure their release. Since a group visit by a pro bono legal team had not occurred for some time, the refugees were hopeful whilst not knowing what to expect. The legal team comprised Barristers Mr. Mark Sutherland and Mr. Robert Tibbo, both non-executive directors of Vision First, who scheduled valuable time to provide free legal advice to the detainees, some of whom have indeed been unlawfully detained. Counsel were instructed by solicitors Mr. Tam Kam Tong and Mr. Chris Lucas respectively, who were supported by interpreters – everyone acting on a pro bono basis. 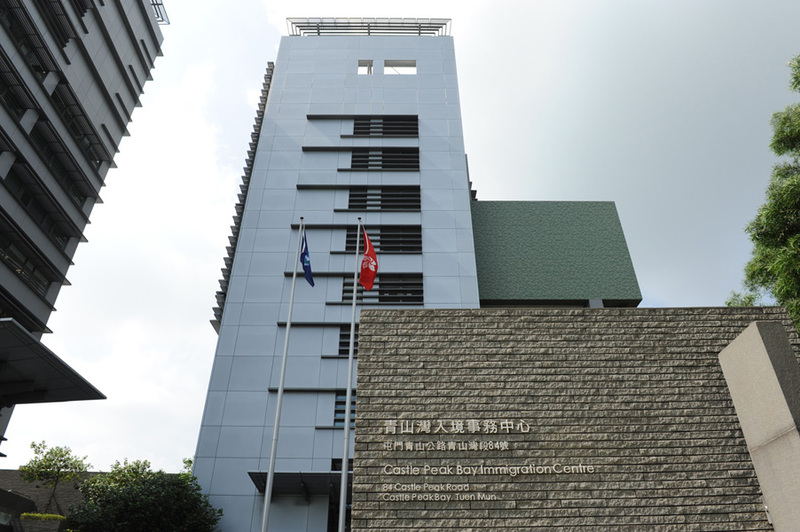 The Director of Immigration had been notified of the legal visit to a number of refugees for the purposes of assessing “current detention at CIC and to advise on possible claims under Article 2 of the Bill of Rights Ordinance.” The legal visit was also to focus on the procedure for judicial review. Led by Superintendent W.S. Kwong, Immigration officers and staff were helpful throughout the particularly busy day. After lunch, while inside CIC, Sutherland came across quite per chance two visitors who turned out to be the Justices of the Peace (JPs) assigned to inspect CIC. JPs are the only independent professionals granted unrestricted access to the centre, where they may speak to detainees without appointment and request copies of detention files. The two gentlemen were clearly alarmed by the grave concerns expressed by Counsel which had arisen out of the legal visit. The JPs kindly held two meetings with the legal team on the same day. They requested a full report of the findings. 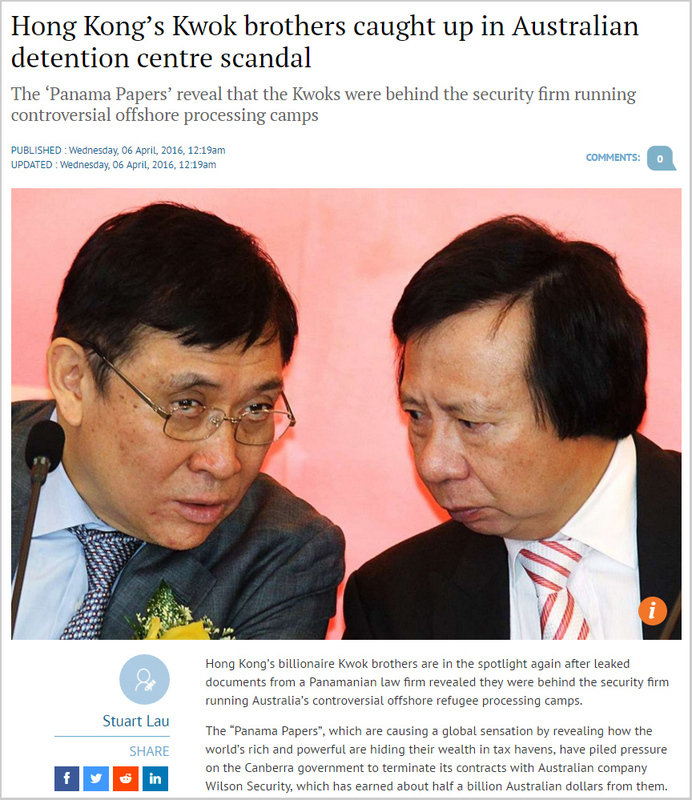 Interestingly, Vision First was in the process of preparing to make contact with the JP’s Office to seek assistance in relation to detention concerns. Sutherland has since conveyed the matter in writing to the JPs in question. By 5 p.m., the legal team requested the Director of Immigration to immediately release 6 (six) refugees who have been arbitrarily and unlawfully detained by the Director of Immigration. Their release is expected imminently. It is noteworthy that several refugees on the original list had already been released from detention prior to the legal visit. It is believed that the legal team’s effort will have an impact on the way certain matters are carried out behind the secretive walls of Immigration detention. 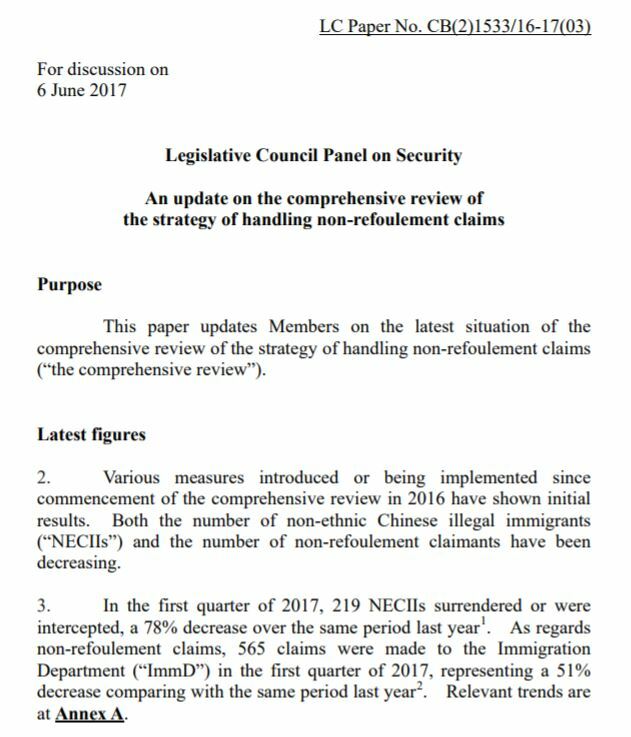 It now appears clear that refugees are being unlawfully detained in CIC whist they have outstanding non-refoulement claims. In reality more than occasional pro bono efforts are needed to ensure high standards of fairness in Immigration detention and to hold the Director of Immigration, Mr. K.K. Chan to account. There should be a panel of lawyers assigned either by The Director of Legal Aid and/or The Duty Lawyer Service to meet this crucial need. These lawyers should be on hand at CIC to offer on the spot legal advice to detainees, regarding their detention and with the authority to launch habeas corpus proceedings, if necessary. The present lacuna in the provision of free legal advice regarding detention plays into the hands of the Director of Immigration and militates towards longer periods of unchecked, unlawful detention. 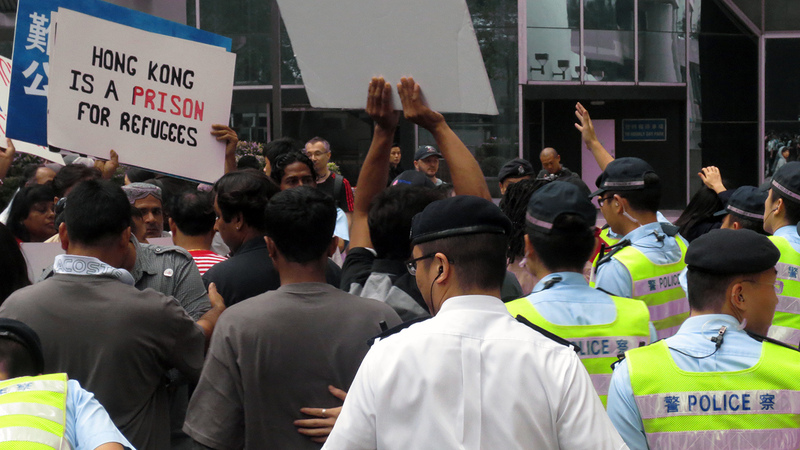 Why is Hong Kong hostile to refugees? It was hard to answer the question of a visitor to Vision First who sought to understand the caustic environment navigated by refugees with a slim chance of securing protection in an indifferent city. Ironically, Hong Kong has long had a history of welcoming refugees (1.5 million between the 1930s and 1970s), but its sympathy and support of persecuted foreigners dwindled regrettably as residents became richer. The results of such a policy appear skewed towards removal. Between 2009 and 2014, Immigration screened 5581 claims and substantiated just 25. It is noteworthy that in 6 years Immigration failed to grant protection to a single asylum seeker among 2166 Pakistani, 1760 Indians and 1237 Bangladeshi. 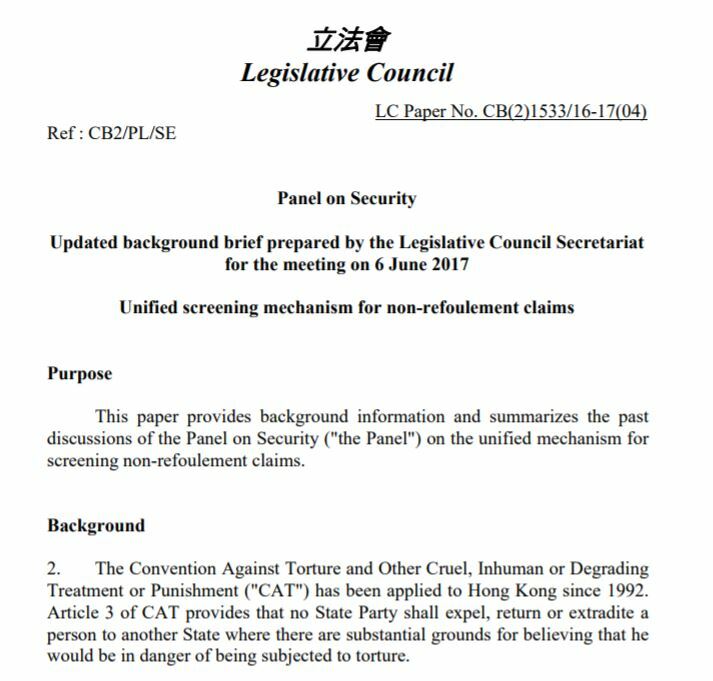 Hong Kong has never protected a claimant from these countries. By contrast, in 2013 Australian protection grants produced very different results: Pakistani 80.4%, Indians 6.3% and Bangladeshi 42.7% at first instance (p. 20). Astonishing it is that Pakistani scored 94.9% including appeals (p. 30). How does it compare to Hong Kong’s achievements? 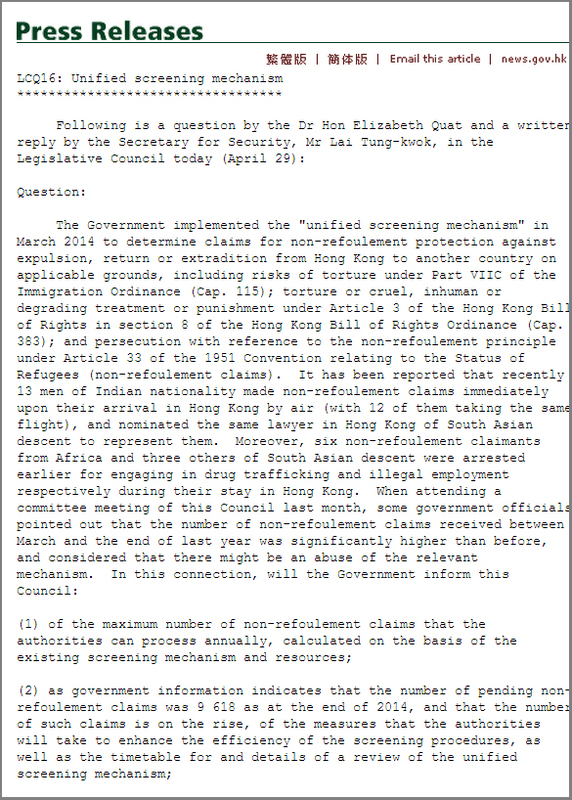 Despite profuse assurances to the contrary, it appears that Hong Kong Government has abdicated its obligation to protect refugees and has instead prioritized rejection and removal. An elaborate performance by 480 lawyers ‘who have received specialised training’ has done little to improve the effective zero percent acceptance rate. To the contrary, the authorities are focused on cost-cutting to reduce the $644 million spent on claimants, including legal aid up 86% last year. In an obfuscated environment of rejection and expediency, is it possible that some refugees might be removed or deported to their country of origin at a risk of life and limb? 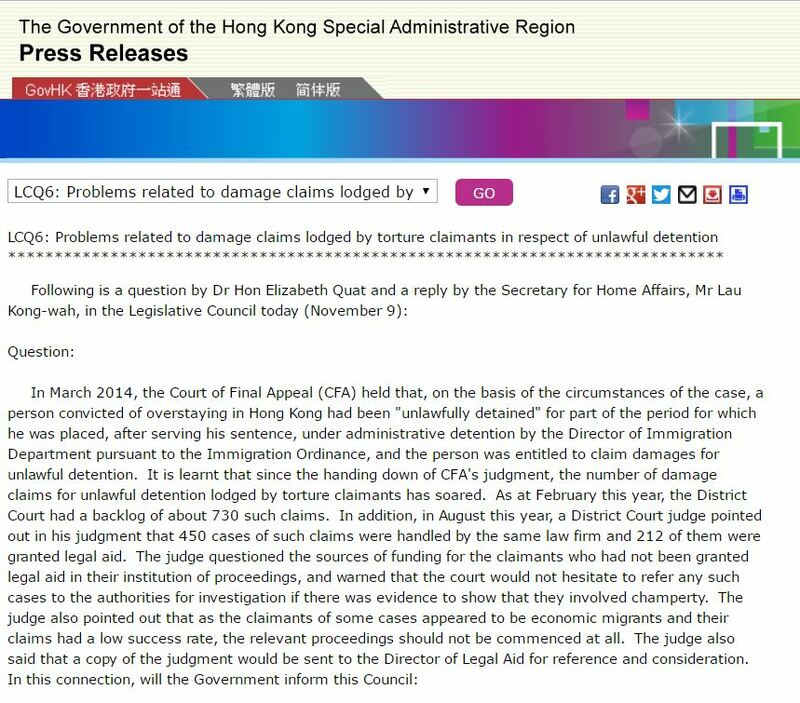 It is hard to make factual assessments, as the Castle Peak Bay Immigration Centre (CIC) remains off-limits to rights advocates and detainees may only be visited by appointed lawyers. Refugees denied release on recognizance are unlikely to enjoy adequate legal advice, or second opinions on their claims. In this potential black hole, can Immigration be trusted to adhere scrupulously to high standards of fairness, respect fundamental refugee rights and assess claims in a non-adversarial manner as required by law? Acting on a pro bono basis, barristers Robert Tibbo and Mark Sutherland, non-executive directors of Vision First, visited CIC on 6 May 2015 to take instructions from 24 detainees who sought the assistance of the Refugee Union against imminent removal orders. It was reported that 5 had already ‘left from Hong Kong International airport’ with no further details.